MedArt’s mission is to improve the self-esteem of individuals with aesthetic dermatological issues, by offering high quality lasers to physicians and beauty clinics – systems that result in outstanding clinical results. MedArt’s value proposition is to offer reliable, versatile and affordable medical lasers that cover the broad application requirements (≥41) of dermatology clinics. An offering with low operating costs, long lasting service commitments and high ROI. MedArt A/S is developing, manufacturing, and selling medical laser technology for aesthetic and medical dermatology. The company was founded in 1979 and the head office, R&D, manufacturing, and marketing department are all located in Copenhagen, Denmark. We offer a broad range of medical lasers combined with the MedArt range of scanners and MedArt cooling systems for most dermatological indications. New innovative products will introduce in coming years. 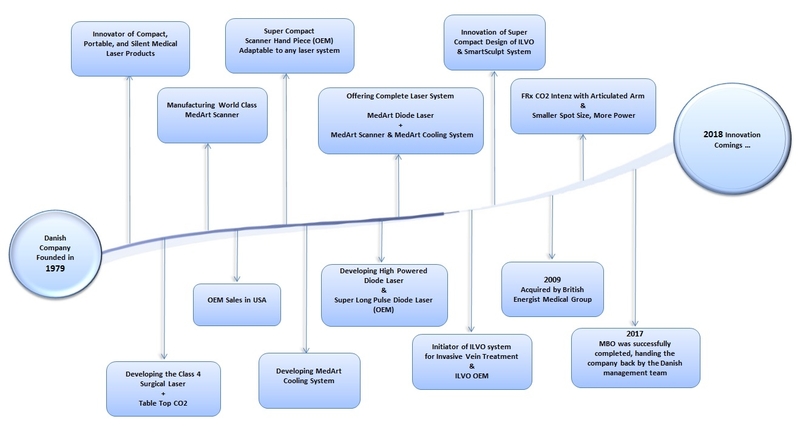 We focus on proven technologies, and our history proves that we deliver reliable medical lasers, with long lifetime, supported by long lasting service commitments. We still service products with more than 10 years of usage. We pride ourselves to deliver unique compact designs that are reliable, portable, and silent products with low operating costs and high ROI – we aim at being your trusted partner. Being a manufacturer of advanced surgical equipment, all products are manufactured in strict accordance with international standards; all products are CE marked and FDA cleared and in compliance with the regulatory requirements of the EEC Medical Device Directive. With more than 20 years of experience in designing and developing medical lasers. 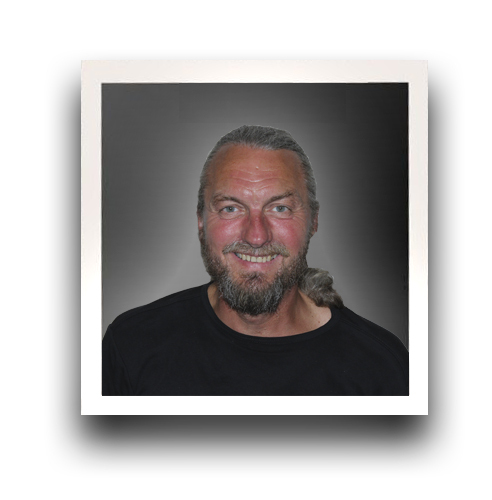 Olav is an experienced leader with engineering education to grow the company and ensure MedArt’s innovation and sustainability. 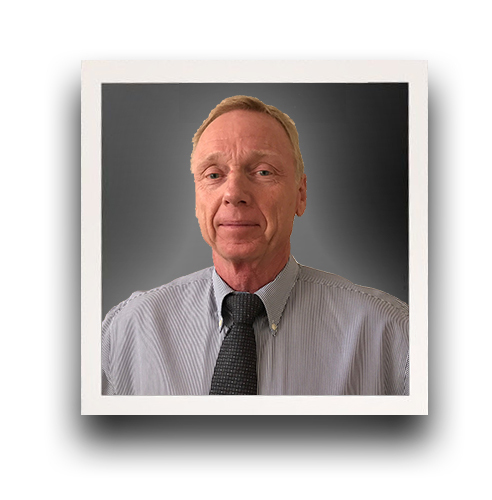 With more than 20 years in the area of Medical Aesthetic lasers, Jan covers the USA and MedArt’s OEM business, specializing in; Start-up of Business unit operations, concept and early prototype product development, Development Contracts, Private Label Purchase Agreements and OEM agreements. 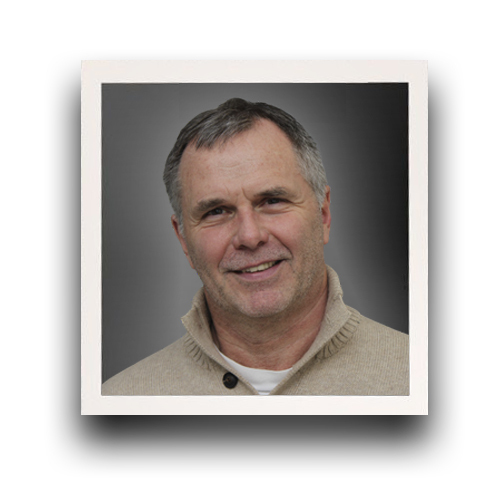 With more than 20 years of experience in medical device sales. 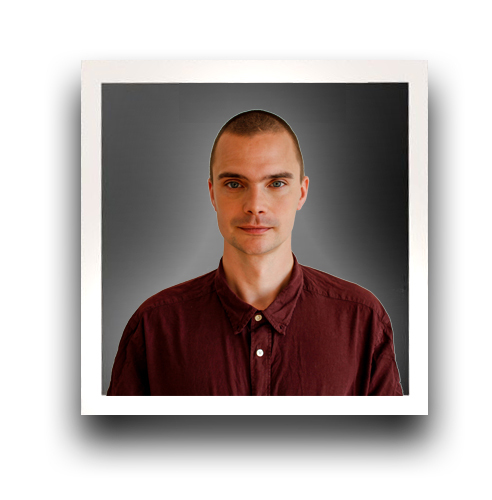 Henrik has a strong background in medical laser market, clinical applications and training. He is the contact for MedArt distributors as well. 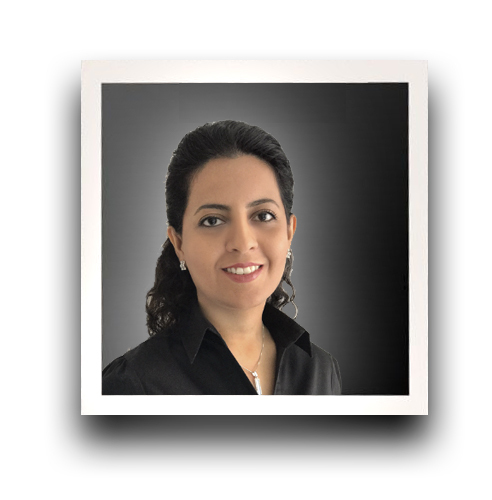 With more than 15 years of experience as a dermatologist with high qualifications in esthetic medicine and medical laser therapy. 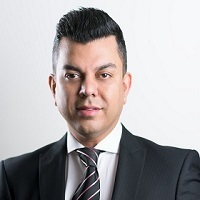 Dr. Reza has worked as a specialist, head of both surgical and laser hospital clinics, working as a dermatologist both in state skin clinic and his own private clinic in Sweden. With more than 20 years of experience in the Medical Laser and Aesthetic Business. Karin has primary focus on Sales, Clinical developments and Training with great experience in the Nordic and European market. 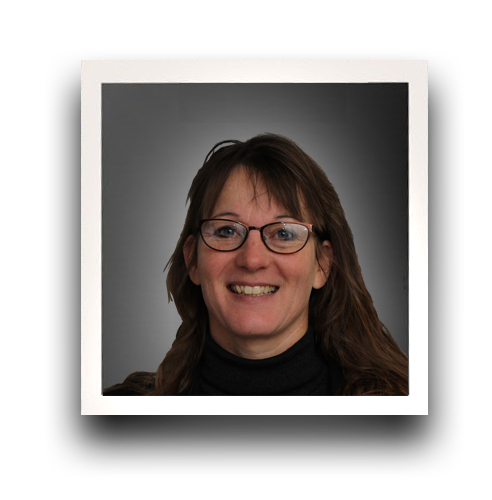 Karin covers multi-dimensional facets of the business. With high qualifications and education in the fields of strategy and marketing management. Mahboobeh brings an unique skill set to MedArt’s continued efforts to reach out to current and new markets. With more than 20 years of experience in several industries. Arly has a great knowledge and experience of MedArt products and their supply chain to provide the most competent method. 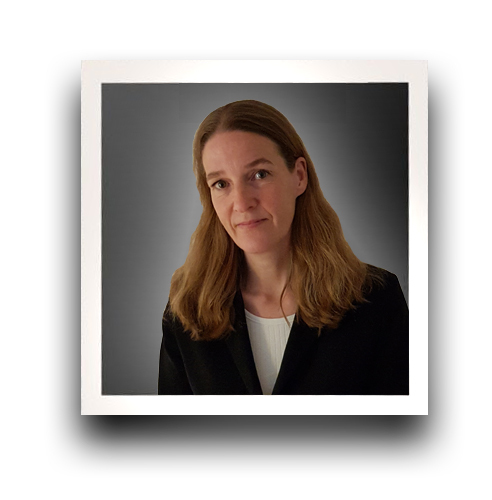 With more than 15 years of experience in supporting the MedArt customers. . Bettina has a valuable knowledge about the customers’ needs and ensures prompt response to customer inquiries. 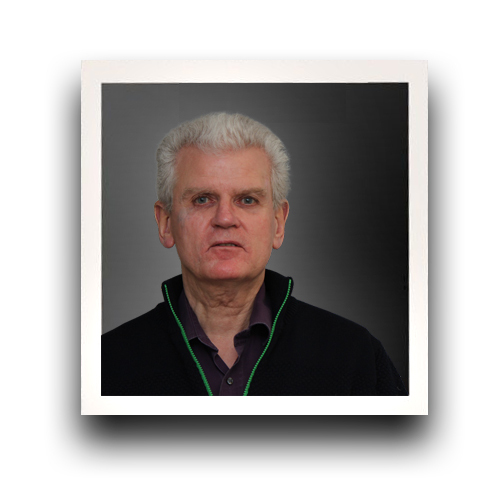 Michael is highly qualified with in-depth knowledge of all range of MedArt’s products for more than 10 years. His educational background and technician’s skills provide great contribution to MedArt customers. 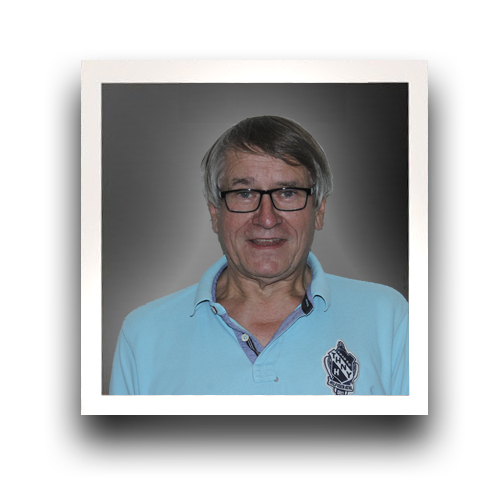 Ralf has been with the MedArt team for 4 years. He has a long experience in servicing advanced optical instruments, and has a strong background in macro mechanics. 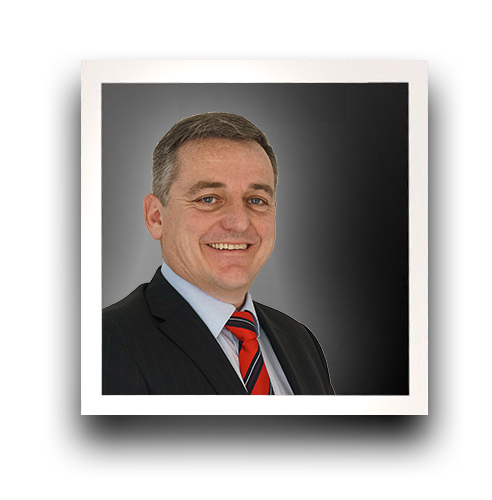 Ralf is managing the manufacturing of several of the MedArt laser product lines. 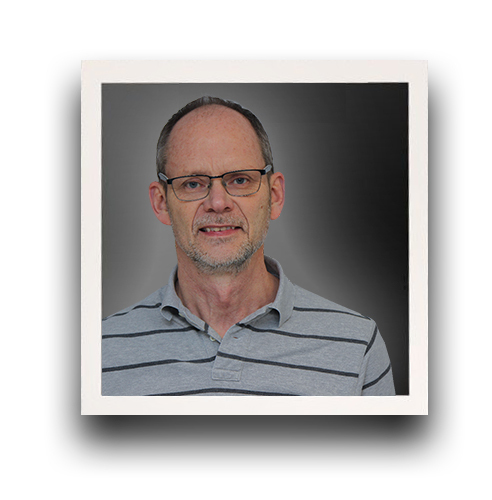 Bent has a lifelong experience in manufacturing and servicing advanced electronic instruments, and has more than 20 years of experience in the MedArt laser manufacturing and servicing team.